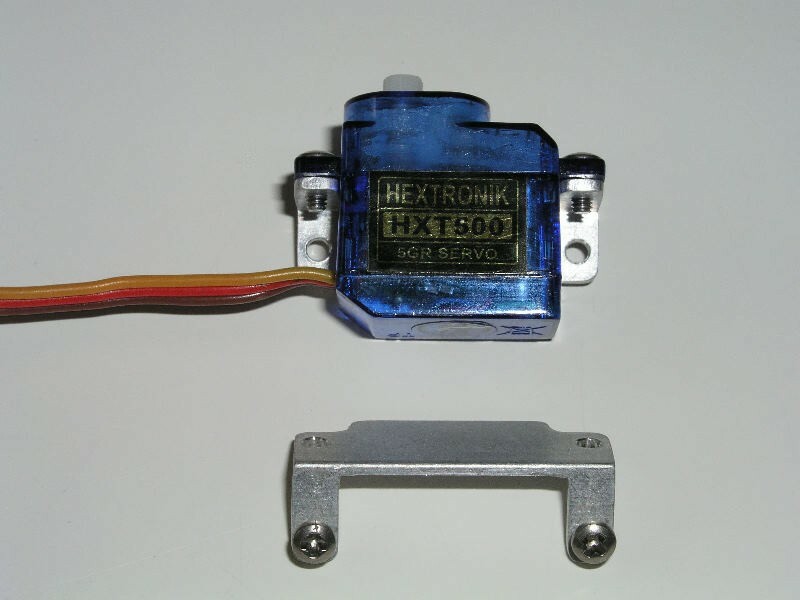 Don't destroy your servos by gluing them directly to your model. 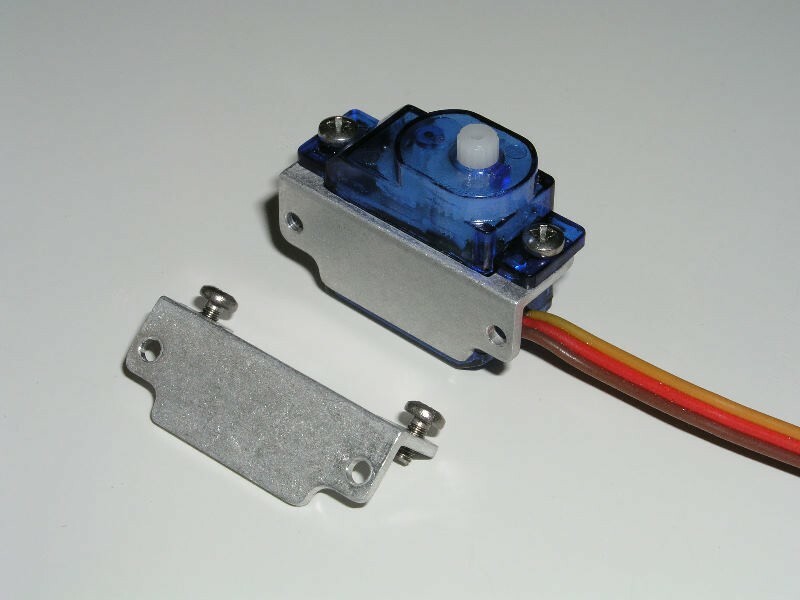 Simply glue the aluminum servo mount to your model, then quickly attach or remove your servo with 2 screws. 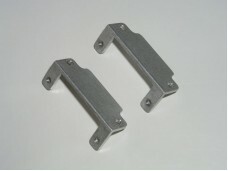 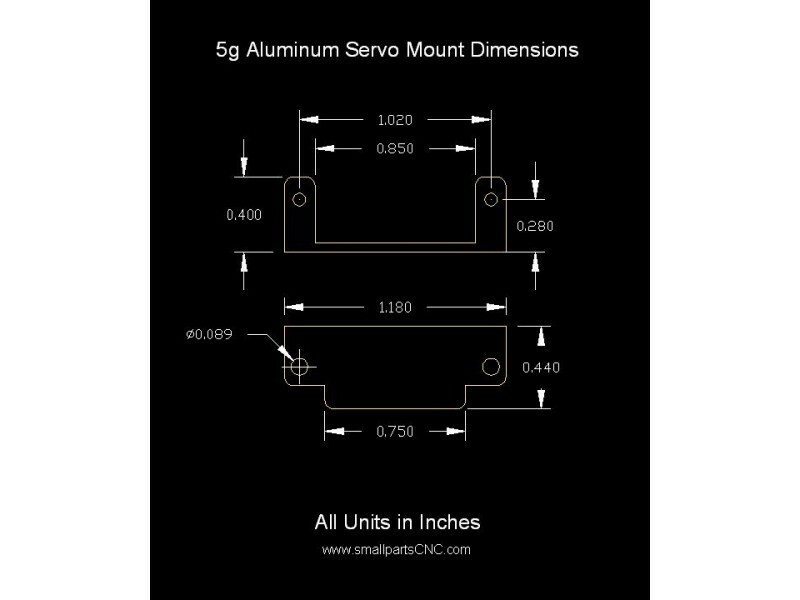 These 5g aluminum servo mounts are very light and a great addition to any RC plane, helicopter, car, boat, or scratch built model.